These new arrivals are irresistible! The perfect way to add a bit of glam to your night out or the perfect gift with Christmas only 4 weeks away! Shocking Pink, Black, & Red Perspex. 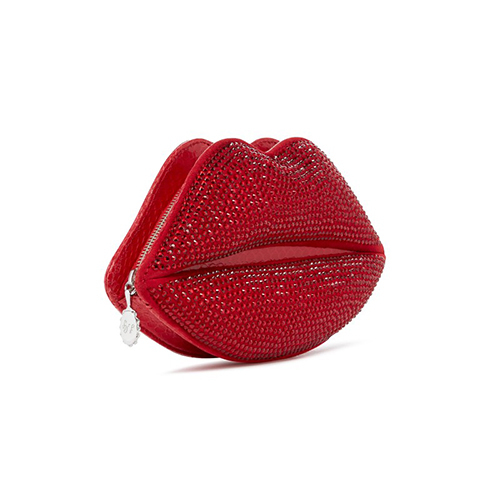 PLUS, the Red Swarovski Crystal Lips,.. LUXURY. Christmas has come early here at Elle.